Do you have a passion for transportation and logistics? 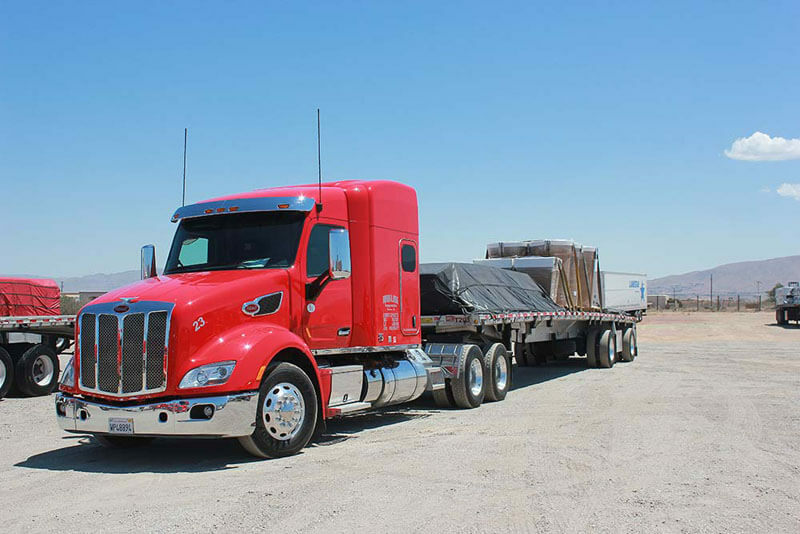 Are you a Class A CDL driver in Utah? If so, Fuentes & Sons Transportation Inc. has opportunities to suit your skillset. 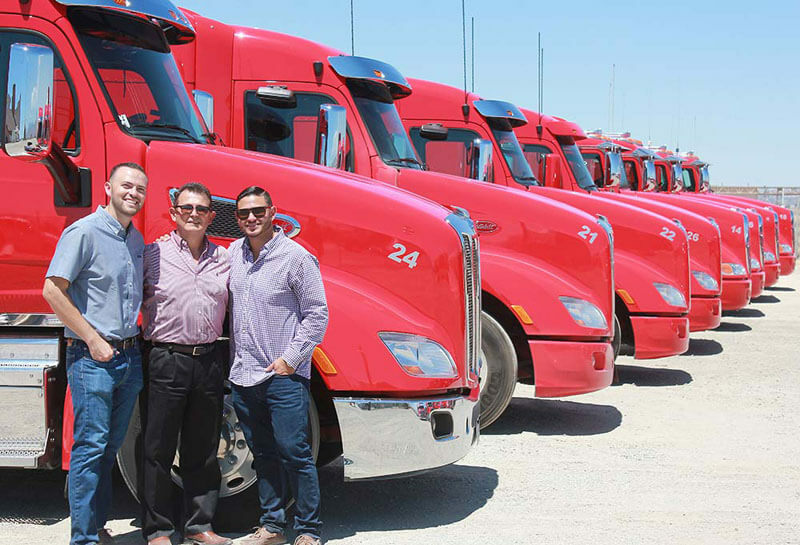 As the number one trucking and hauling company in the West, and servicing routes across the entire forty-eight states, we are pleased to offer you the chance to kick-start or expand your career within this exciting industry. Why Choose Fuentes & Sons Transportation Services Inc.? Our goal is pretty simple. We strive to deliver high quality, reliable service to our customers, and to provide our staff with everything they need to get the job done in comfort and style. We offer generous and competitive wages to our drivers with high flexibility in work hours. In fact, you will find that you will not be driving on weekends, and often have some weekdays off as well. Maintaining an appropriate work-life balance is highly important to us, which means more time for you to spend with your loved ones. Fuentes & Sons Transportation Services Inc. is a family run company, and our regard for teamwork and our commitment to maintaining long lasting relationships with our customers and staff alike is what makes us the best in the business. From our humble beginnings in 2004 through to today, our focus on providing the most comfortable environment for our employees is the key to our success. If you meet the experience requirements and are looking for unparalleled comradery in a thriving industry, we have jobs for Class A CDL drivers in Utah. If you have been looking for your next opportunity in your hauling career, do not hesitate in contacting us today. You can either apply using our online application form, or give us a call at (760) 995-5237. We look forward to hearing from you!